Product prices and availability are accurate as of 2019-04-19 21:29:41 UTC and are subject to change. Any price and availability information displayed on http://www.amazon.com/ at the time of purchase will apply to the purchase of this product. 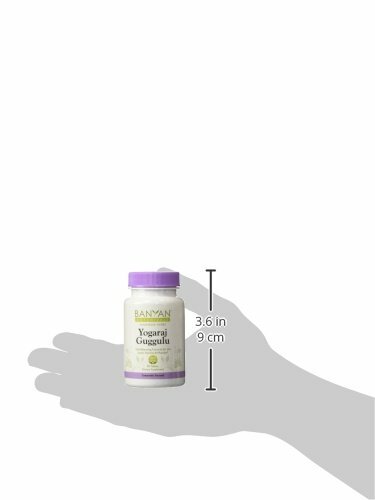 This traditional Ayurvedic formulation brings comfort and mobility to stiffened, dry joints that pop and crack, and helps ease the pain of sore muscles, nerves, and tendons. 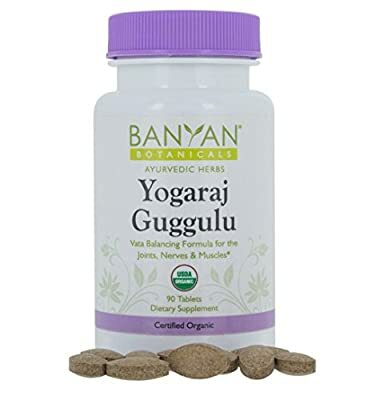 * The deeply penetrating actions of guggulu resin, coupled with a powerful blend of herbs such as chitrak, pippali, and vidanga promote comfort and strength to the neuroskeletal system. * Strongly detoxifying, this all natural supplement is perfect for the gentle elimination of deep-seated toxins within the body. 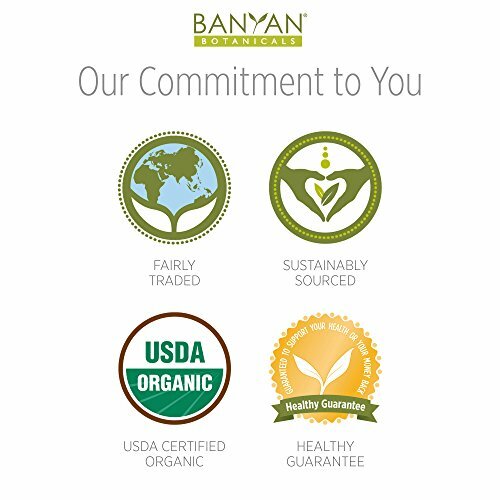 * Banyan Botanicals is committed to producing the highest quality Ayurvedic products using USDA certified organic herbs that are sustainably sourced and fairly traded. 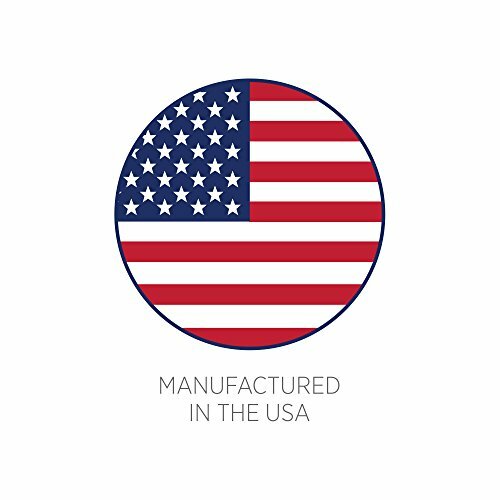 All our products are 3rd party tested to ensure product quality and safety. The Healthy Guarantee: If for any reason you are not satisfied with one of our products, we will gladly accept returns for a full product refund.